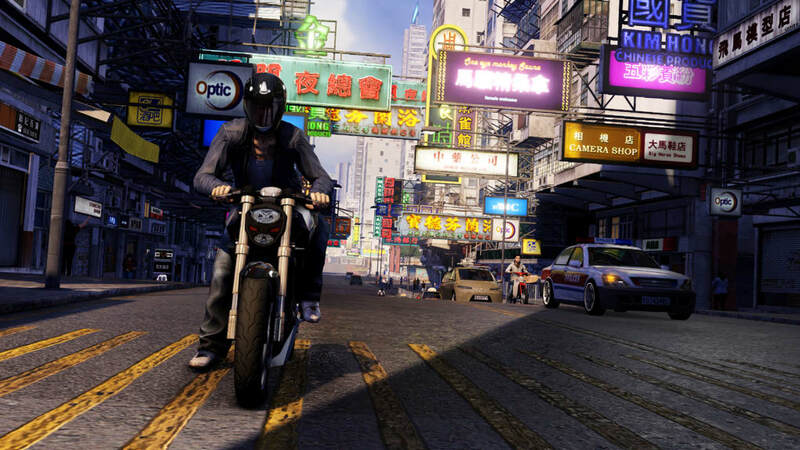 Sleeping Dogs is a mix of sandbox action and role playing game leveling. It presents a compelling, though sometimes comical, plot that takes you through the mind of an undercover cop who is penetrating the Hong Kong underworld. 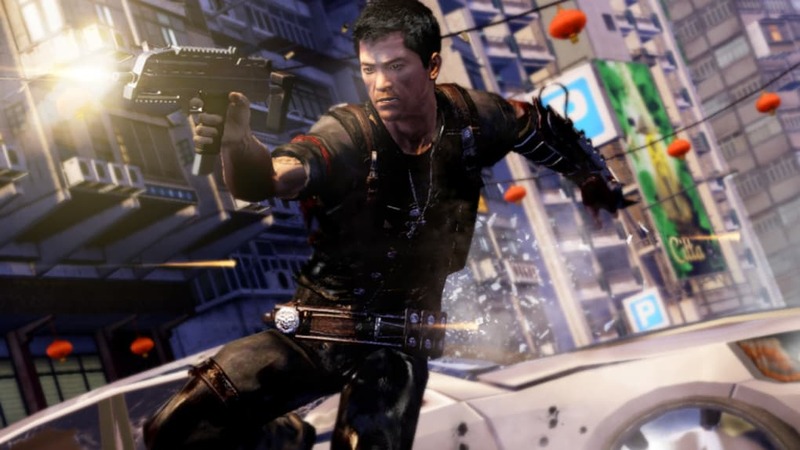 There is a lot to experience in Sleeping Dogs, from completing the main story to hijacking armored cars for the Triads. 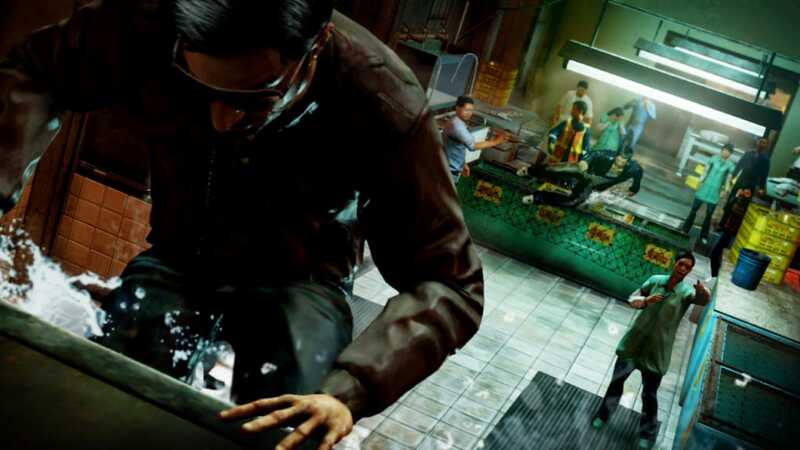 During your time in this fictional version of Hong Kong, you will use a mix of martial arts and weapons to accomplish different tasks from protecting the head of your gang to framing drug dealers. 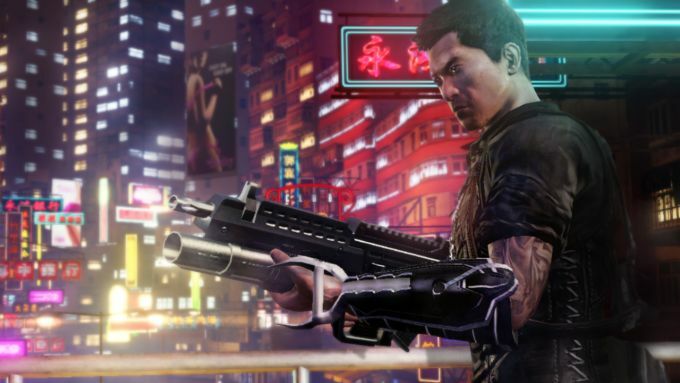 At the beginning of Sleeping Dogs, you learn about Wei Shen, a San Francisco cop who grew up in both Hong Kong and the United States. He returns to Hong Kong to work deep undercover, making his way up from foot soldier to sub-boss in his gang. 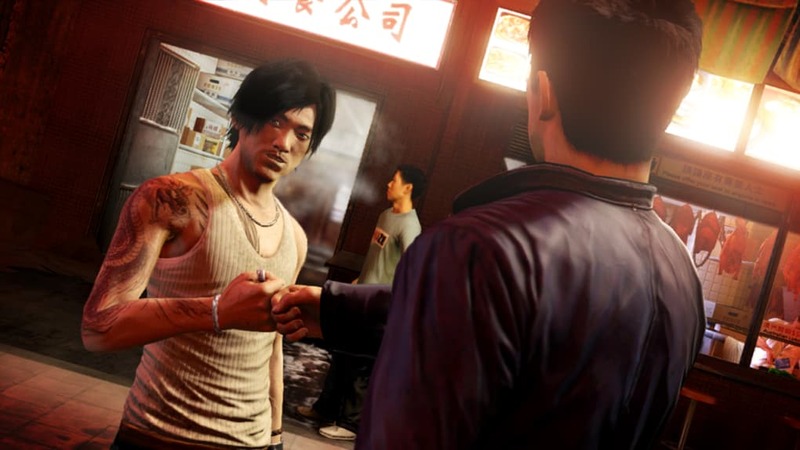 Shen has to work both as a cop and Triad member completing missions that help the police in their case while working as an upcoming member of his gang completing escorts and pickups up. As he works his way up, his missions become more in-depth and the conflict of his undercover status becomes strained as his dedication to the Triads stars to conflict with his police duties. His dual lives become more and more difficult and ultimately conflict with each other. 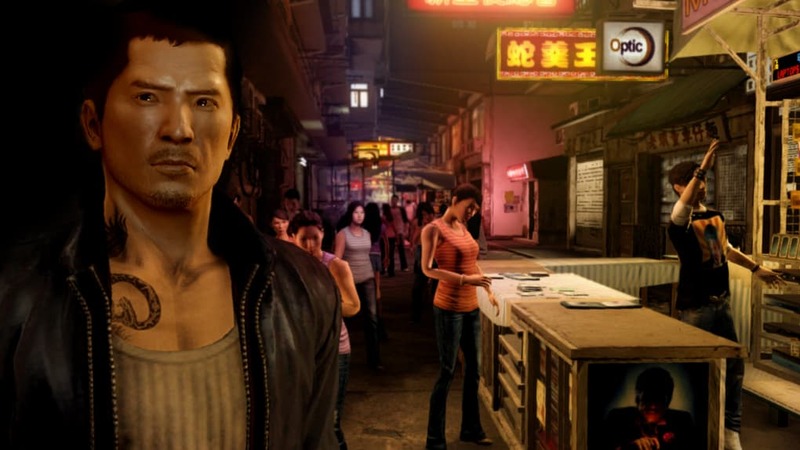 Sleeping Dogs focuses on the main story missions and the variety of side-missions as well as collecting briefcases and finding health shrines. 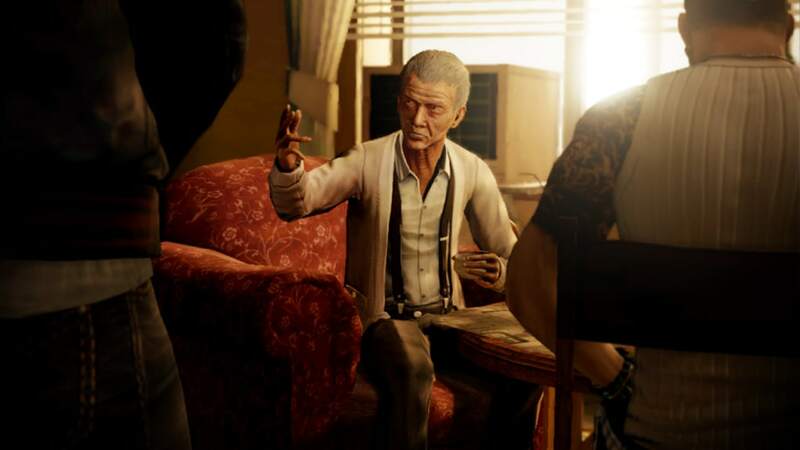 The main story missions consist of police cases and Triad missions. Completing these missions will help level Shen to unlock new abilities like reduced gun recoil, taking less melee damage, and being able to slow down time when stealing a new vehicle. 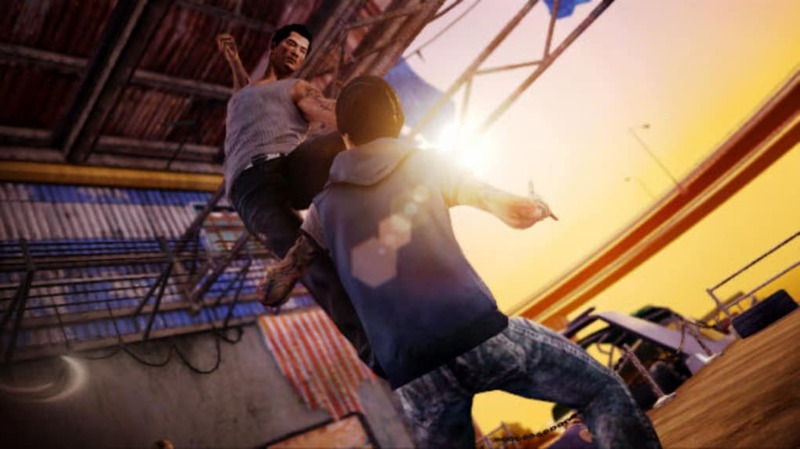 Side-missions in Sleeping Dogs are small favors which usually require you to destroy cars, deliver goods, or framing rival gangs. There are also persistent side-missions like collecting the various jade statues in Hong Kong. These are used to unlock new martial arts moves. You also have to locate multiple health shrines to increase your health as the game progresses. There are also races that you can complete. Smaller missions like going on dates with story characters unlock locations for these collectibles. These missions increase your "Face" rating which is a personal level system. While there are different moves learned through completing main missions, the Face rating opens new clothes and vehicles for purchase. 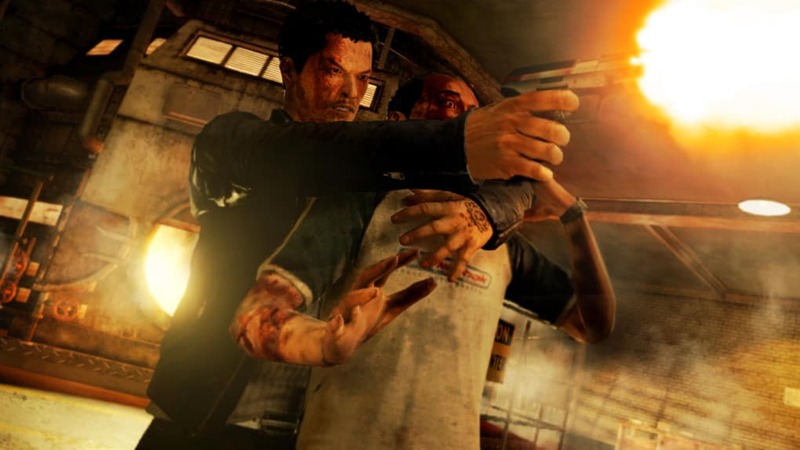 The combat system in Sleeping Dogs is excellent with melee martial arts taking the priority in the game. There are different enemy types requiring different strategies and the counter system is the most useful tool during combat. Learning new moves opens a consistent stream of moves that can be used against enemies, even those with weapons. 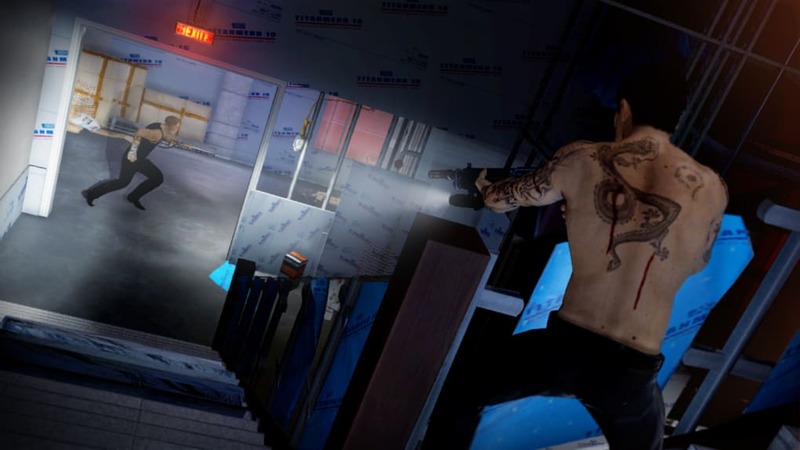 Weapon combat consists of melee weapons like knives and crowbars to guns. The melee weapons limit your attacks, but give more damage. Gun combat is polished only requiring a few buttons to aim and fire. Most of the time you will not be using guns except on missions where you have tons of weapons to reload with. Since guns are uncommon in Hong Kong, it is a treat to be able to use them during missions, especially in vehicles. Using cars and motorcycles is the primary transportation. Each vehicle has their own characteristics, and the ability to purchase different cars and motorcycles is a lot of fun. It does not take long to acquire a lot of money to purchase different vehicles to use. You will spend a lot of time on the road and thankfully the size of fictional Hong Kong is digestible and actually fun to drive around. 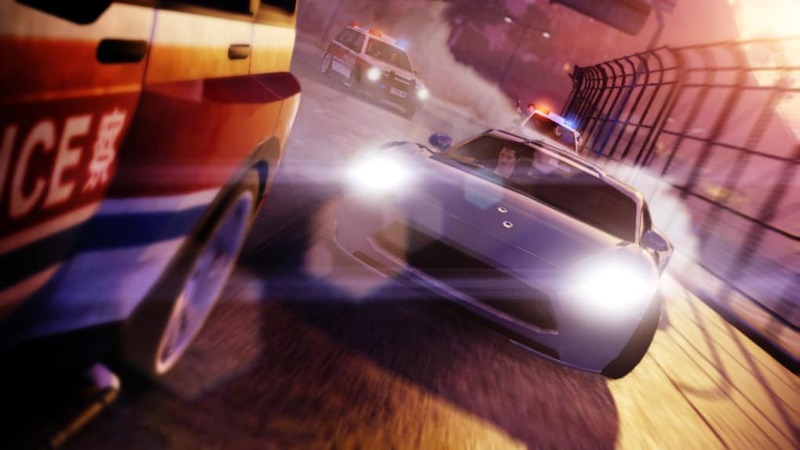 The cars have the ability to bump other cars which is useful when running from police or trying to stop an escaping Triad. There is so much to do in Sleeping Dogs that the smaller size of Hong Kong gives you a perfect amount of freedom while allowing for sandbox gameplay. 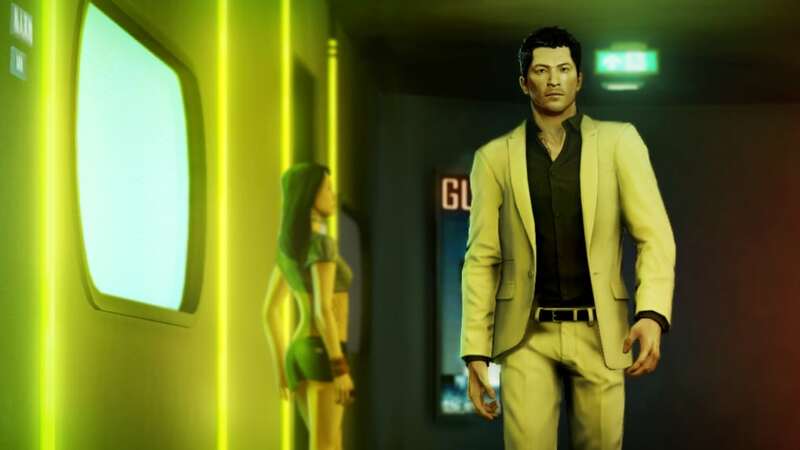 Like most stylized games, Sleeping Dogs takes a side-step with realism. 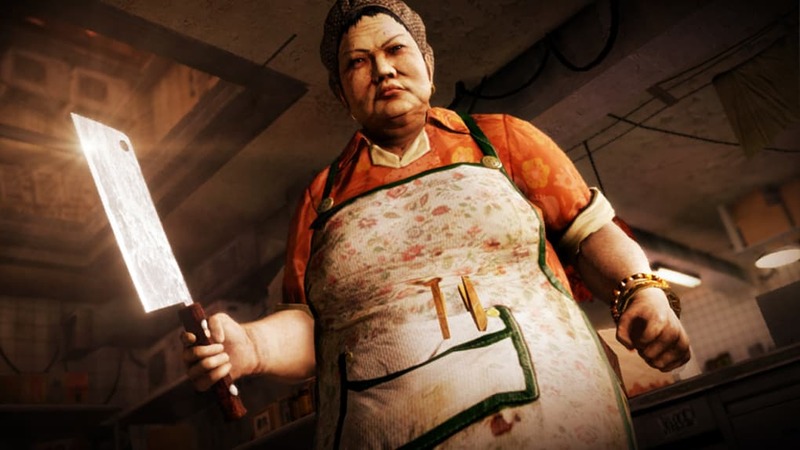 Since Sleeping Dogs takes place in Hong Kong the majority of characters are Asian. The few Caucasians are thankfully built off different models. 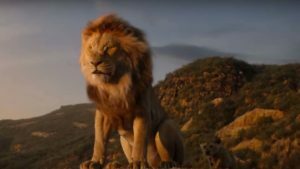 Most of the generic characters that fill the world are copy-and-paste, but you do not spend a lot of time with them in particular so it does not matter. Main and secondary characters have a great amount of detail, though there is a discrepancy of detail from in-game to cutscenes. Sometimes even cutscenes make characters look slightly less detailed. Hong Kong is split into different sections and each one has its own look giving a different feel as you exit the highway and enter that part. The different towns have a great amount of detail and the vehicles have distinct properties. It looks and feels like a realistic version of Hong Kong from the characters to the architecture of the world. 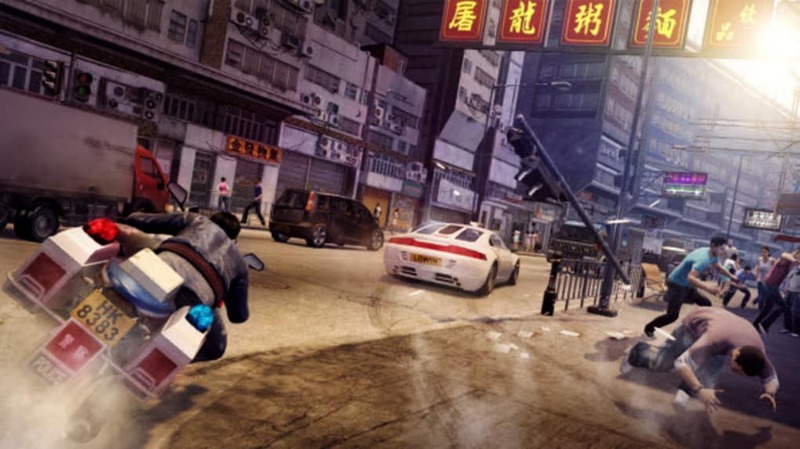 While not as highly detailed as other games, the immersion Sleeping Dogs provides is excellent. There's a lot of sound in the game from voice acting to the environment. 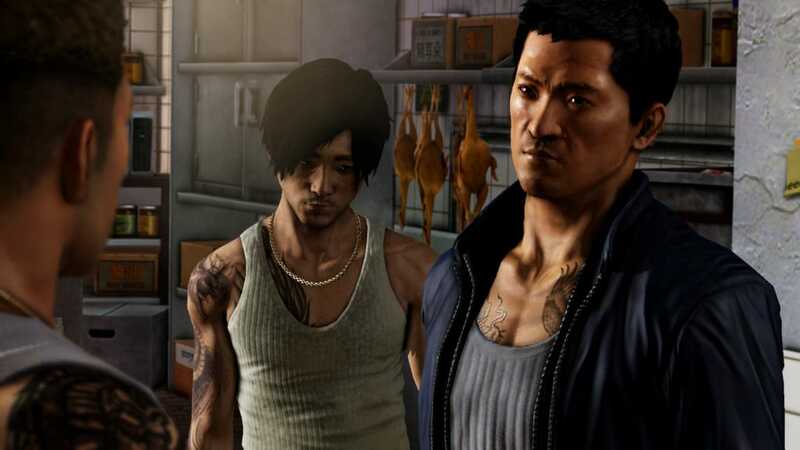 Voice acting in Sleeping Dogs is some of the best for the main characters to the funniest for generic people in Hong Kong. The primary cast provide a convincing and great experience. 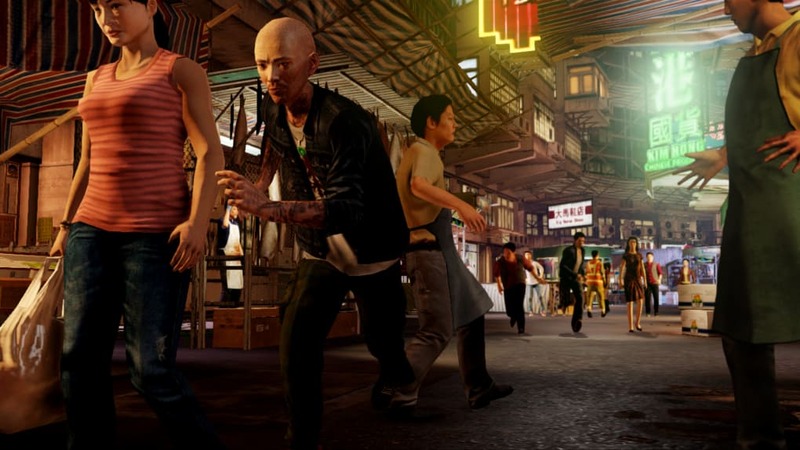 Each of the main cast of characters make the world in Sleeping Dogs feel real. On the other hand, generic characters are presented with a highly accented English accent that is kind of embarrassing. 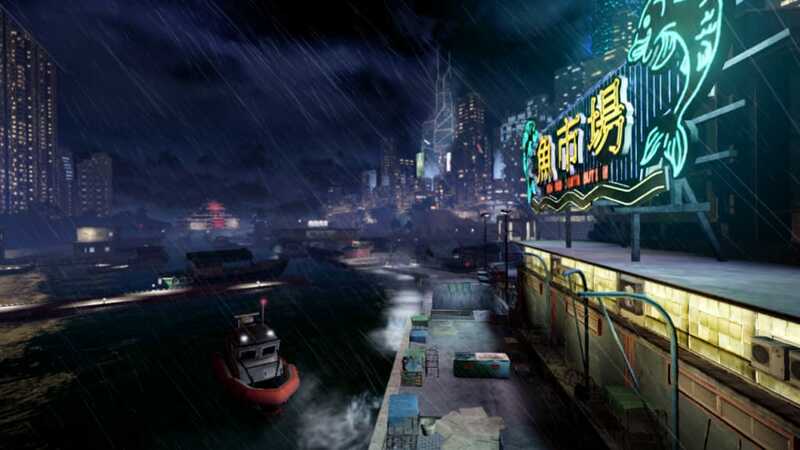 English is not the primary language in Sleeping Dogs' Hong Kong, so it is strange to hear the accented English. The world is a lot of fun to listen to. From the radio stations in cars to the markets or populated areas, there is always an immersive amount of sound. 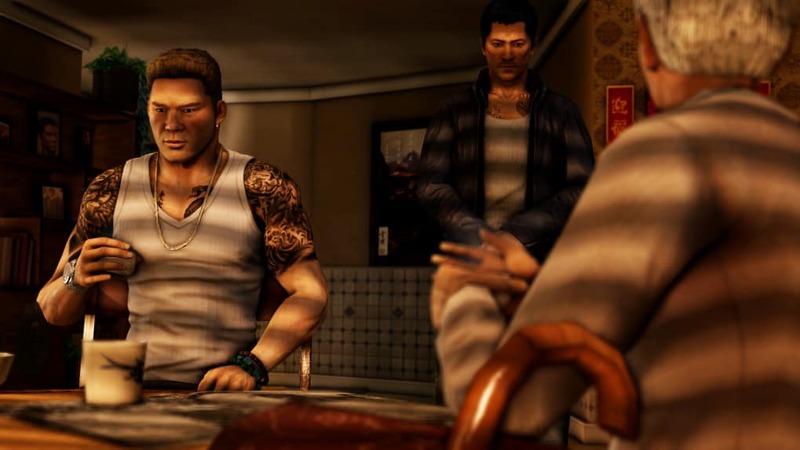 Sleeping Dogs may not have Oscar-caliber voice acting, but it is among the best for sandbox games. 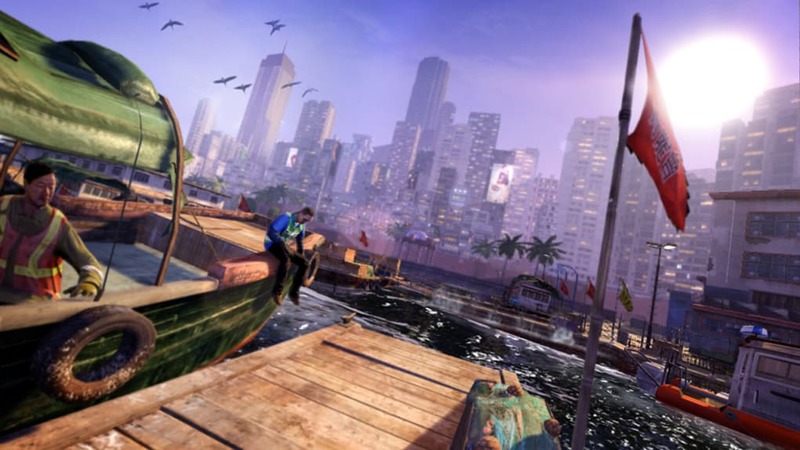 Sleeping Dogs offers a lot to experience. 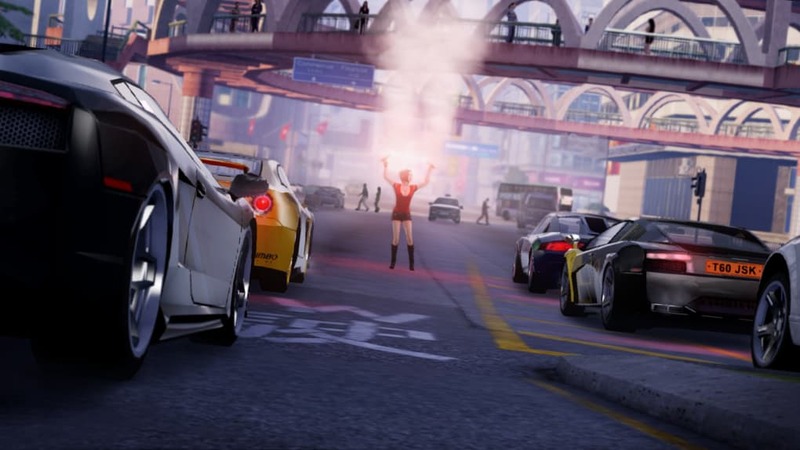 The Hong Kong setting presents an entirely different tone and theme to sandbox games while offering a polished combat system and driving mechanic. The plot is intriguing for the most part, though some of the side-missions are annoying. The overall package that Sleeping Dogs offers is amazing. 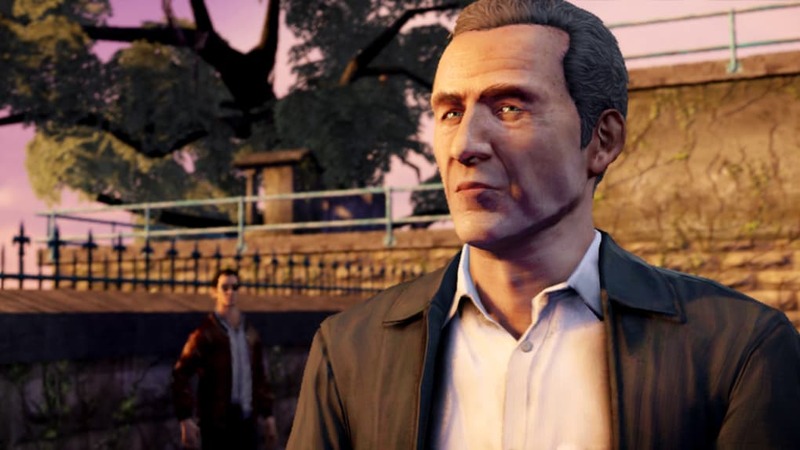 It is nice to finally see a game that presents a world with flawed characters rather than the hero stereotype. The hours of enjoyment that Sleeping Dogs provides is incredible. 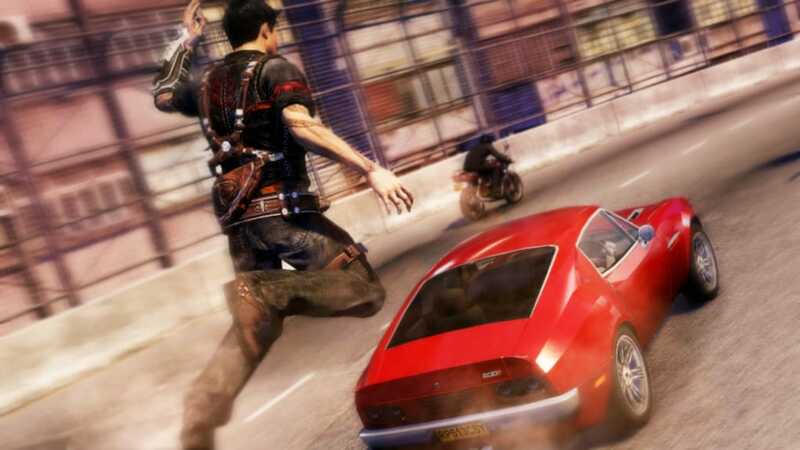 Sleeping Dogs is one of the best sandbox action games in 2012. Story could have been longer. 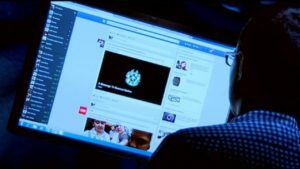 What do you think about Sleeping Dogs? Do you recommend it? Why?